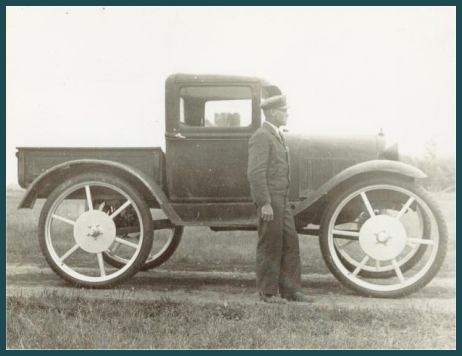 From John Colbourne a photo of 1928-29 Model A Tudor taken in the 1950's. 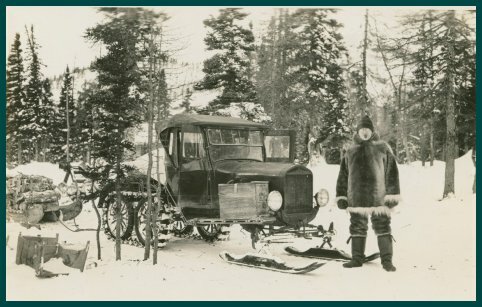 "My father delivered the mail and groceries out to the miners that stayed on their claims in the winter in Dawson City Yukon. 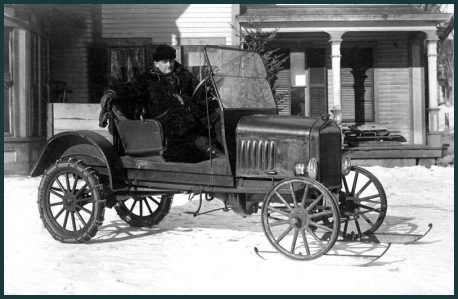 It has not been driven for about 20 years! " 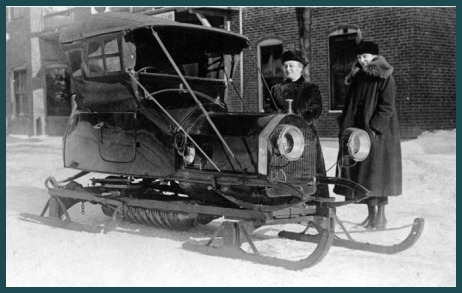 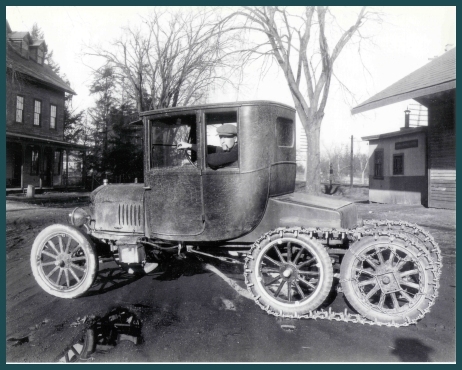 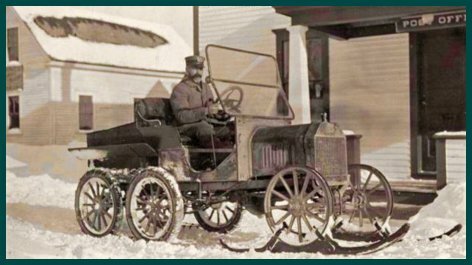 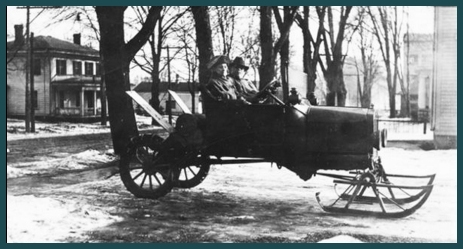 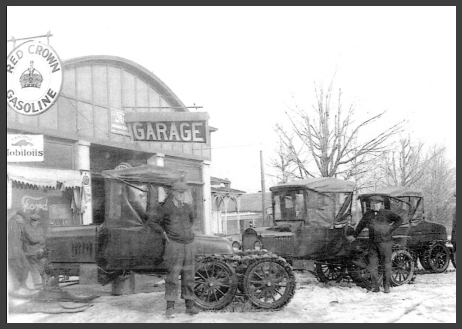 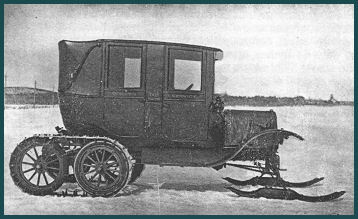 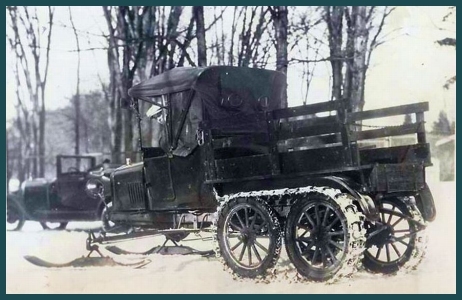 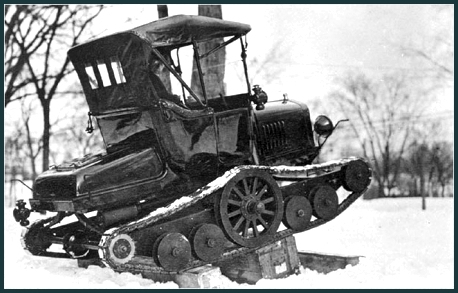 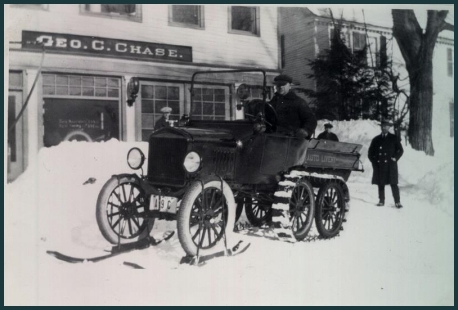 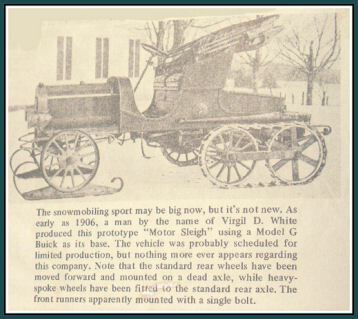 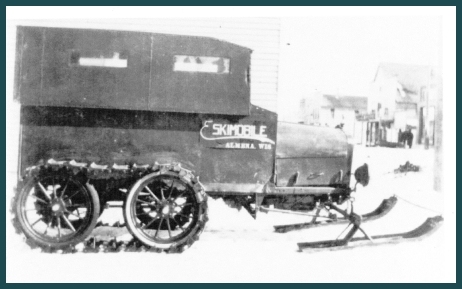 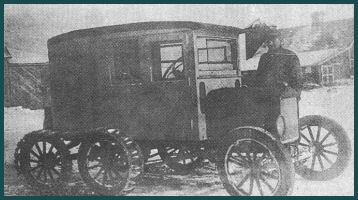 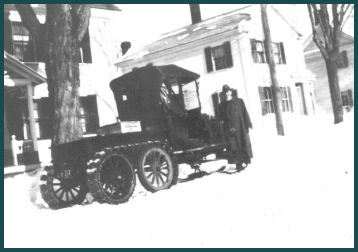 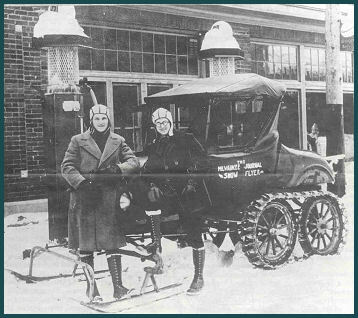 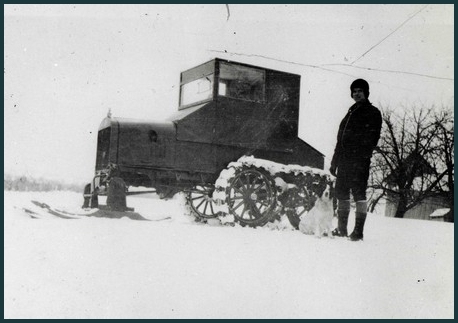 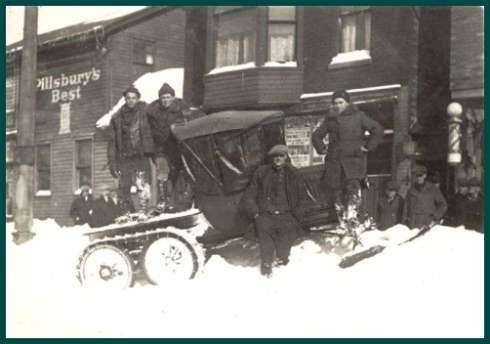 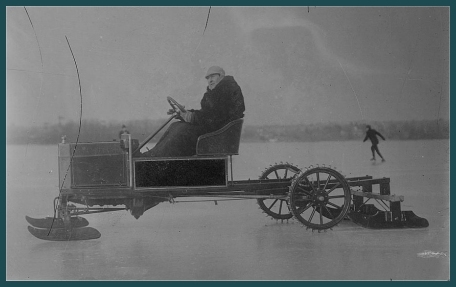 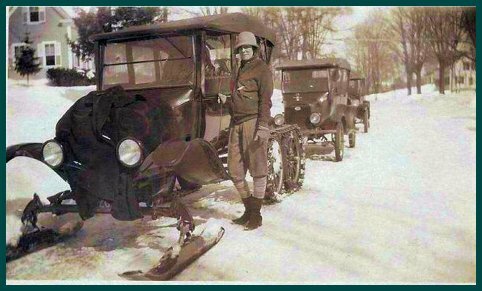 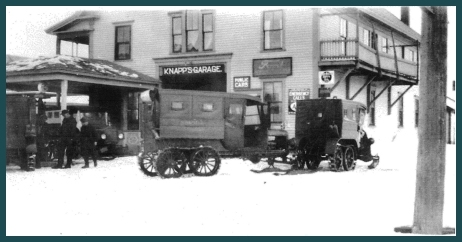 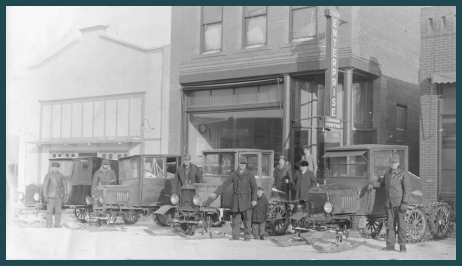 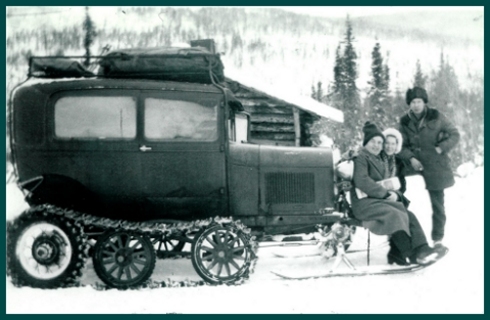 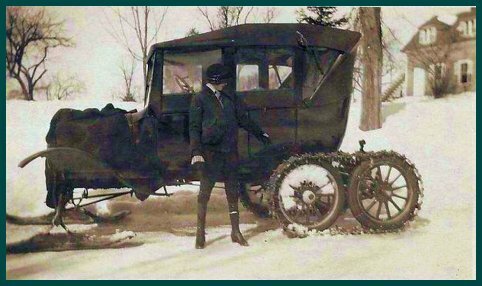 One of the goals of the Model T Ford Snowmobile Club is to preserve the history of the Model T Ford Snowmobile, including the other makers; Snow Flyer, Snow Bird, Arps, and the Eskimobile Companies. 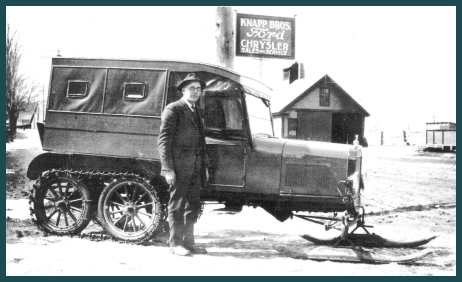 The use of any information you might have would be greatly appreciated. 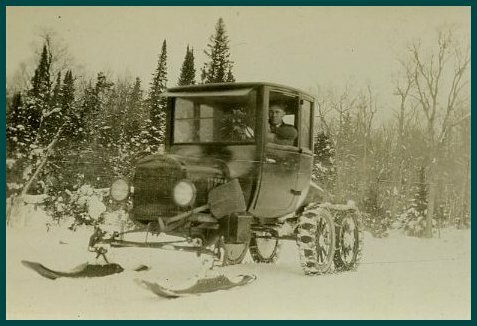 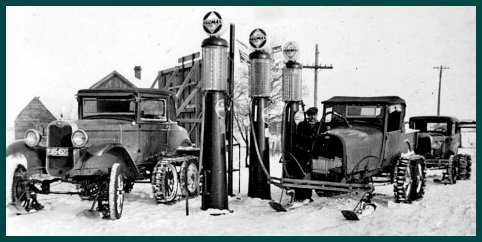 Period pictures, literature, and advertisements are especially wanted - these will allow us to continue to document some of the original uses of the snowmobile. 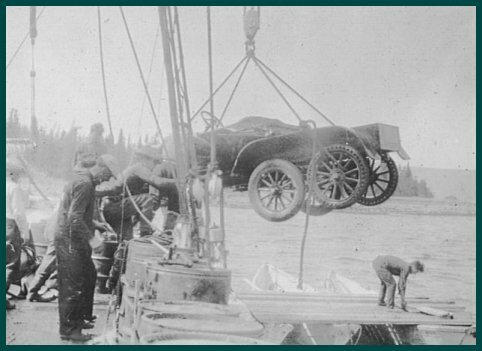 Any documents you might loan us will be returned promptly.